We are currently updating our website to reflect a change in our company's focus. 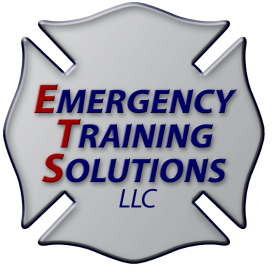 After 16 years of providing Firefighting/Rescue/Hazmat PowerPoint-based training programs, we are shifting our efforts towards other training/consulting areas. Note to Our PowerPoint Training Customers: Although we no longer sell our PowerPoint-based training programs, we will continue to provide technical assistance to previous customers.